We believe that God wants to take care of our needs and give us enough to share with others, too. Money is most valuable when it is put to work helping people. As individuals and as the church, it is our privilege to give generously to people in need; locally, regionally, nationally, and abroad. When we have more, and give less, than ever before, something is amiss in our hearts, and in the vision of gospel living that animates our churches. We view tithing as a dusty old rule, a two-thousand-year-long guilt trip to nowhere. We view generosity as a luxury of the rich, like sailing and wearing plaid shorts at the country club. And we view stewardship as primarily a matter of financial management. What if generosity is something much more than that? What if generosity is at the heart of God? The truth is this. We were created in the image of a self-giving God. Looking for a place to serve in our community? Visit http://www.justserve.org/ to find out opportunities to serve our neighbors. 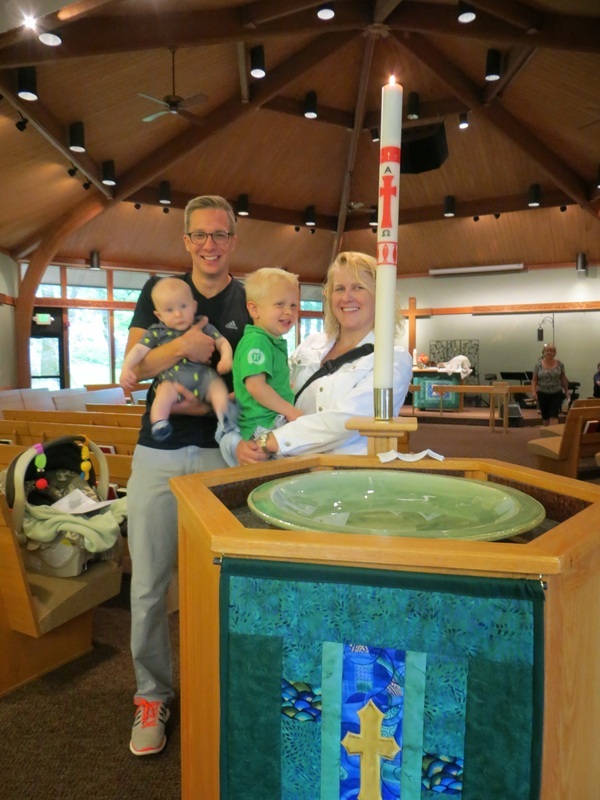 Learn where our current congregational members are serving in the world. Visit our link service in the world to find out more opportunities to serve.